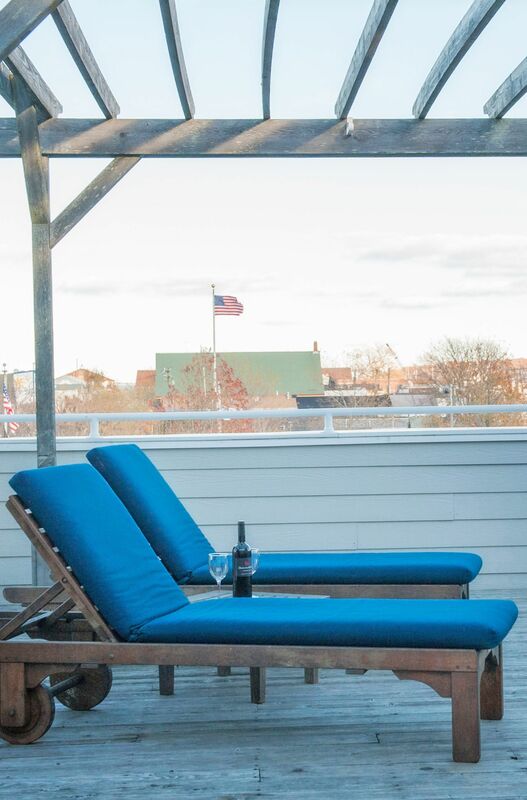 When considering North Fork Long Island hotels, choose the bright and comfortable Harborfront Inn. 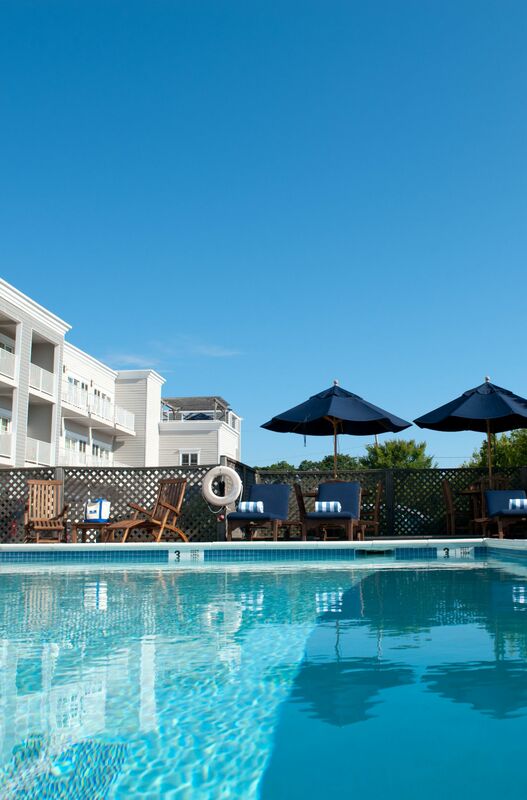 Our luxurious Greenport inn and Long Island event venue boast 35 rooms and suites, and amenities like complimentary Wi-Fi, an outdoor heated pool, free Continental breakfast and a great downtown location near area restaurants and wineries. 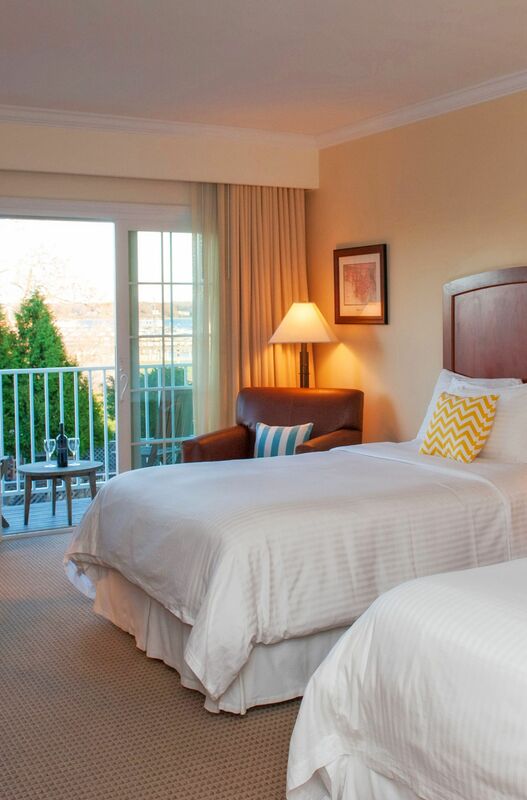 The Harborfront Inn offers the most luxurious and comfortable accommodations on the North Fork. 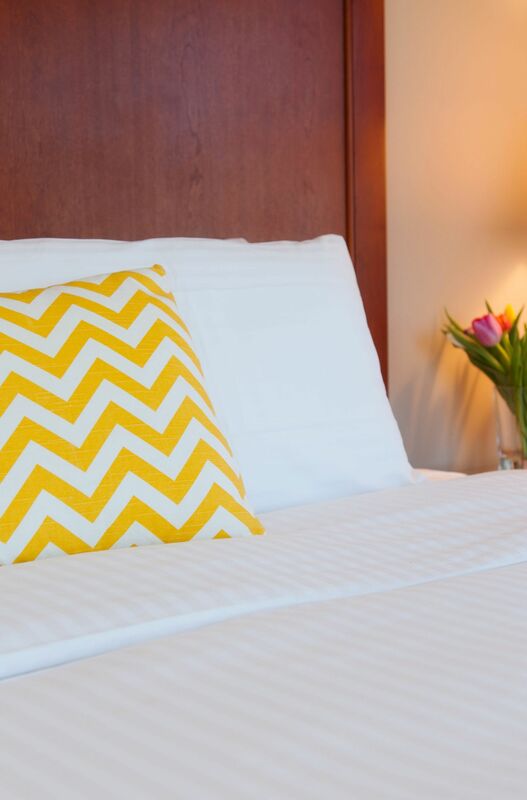 With 35 spacious rooms and suites, our hotel features room amenities such as flat screen TVs, iPod docks, high-end bath products, and private balconies with water views from most rooms. Read more about our accommodations. 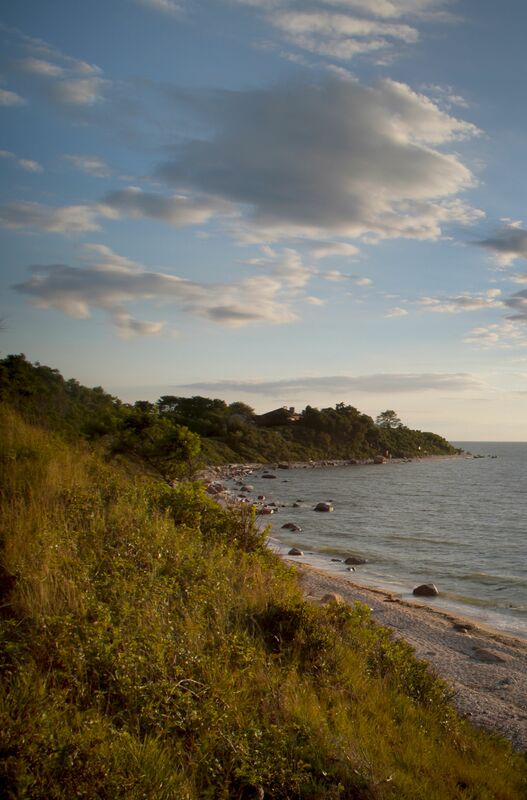 The Harborfront Inn is the ideal starting point to explore and enjoy all that the North Fork has to offer. The Inn is within a short driving distance of legendary public and private golf courses and numerous beaches on the Long Island Sound and Peconic Bay, where guests can enjoy a variety of water sports including kayaking, sailing, wind surfing and fishing. Bicycle rentals and tours, nature walks, horseback riding, sailboat tours and much more can also be arranged upon request. Explore our leisure guide. The North Fork is home to dozens of world-renowned vineyards and award-winning wineries, encompassing over 3,500 acres. Complimentary tours and wine tastings are available at many vineyards. Read more about planning a wine retreat with the Harborfront Inn. The Harborfront Inn is the prime North Fork venue for meetings and events of all types. Two private function rooms including a dedicated 12-seat boardroom and the Terrace Suite’s 1,000-square-foot private outdoor terrace are ideal for your intimate Greenport meeting or event. Learn more about events at the Harborfront Inn.